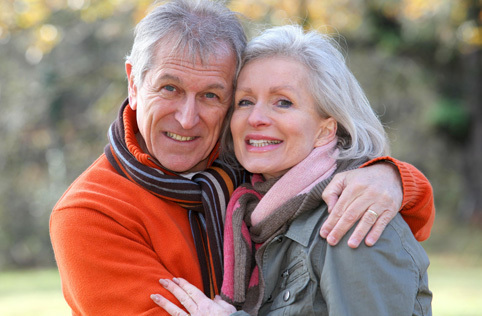 Over 50 Date is the best and most effective senior dating site for senior singles over 50! Many of our members are well-educated, successful, and fresh in mind. Over 50 Date assists you to connect with millions of senior singles for Friendship, Dating, Serious relationship, Activity partner and More. Join Over 50 Date now and start connecting with millions of mature women and men in your age range to find the best love of your life now and reach out to people with whom you share common interests For Free. Share the good times with someone special. Live your dreams again. Join Us Now and find your over 50 dating online! 2019 © Over50Date.com. All rights reserved.